June is feeling like a wonderful month that bridges the energies of the first and last half of the year​. We’ve been feeling overwhelmed, blocked and tired, all because our lives and perceptions are changing. 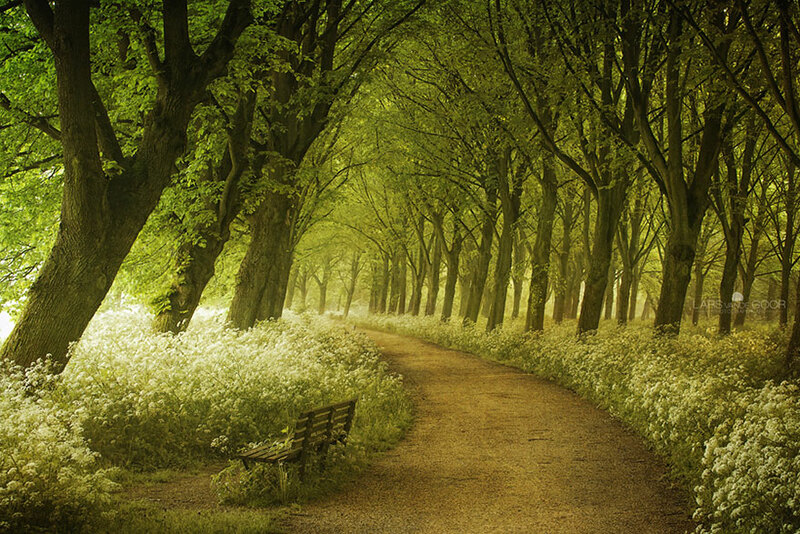 We’ve been trying to find the best path forward as changes keep occurring and nothing seems certain at the moment. June will be a bit of a ‘slow-down’, ​but in a positive way. More of 2018 will continue to bring shifts and changes, but this month is a gift where we ​can take our time and think things through. We can see how much we’ve shifted, and consciously connect to the needs of our inner being, building a strong foundation of trust with our spirituality. It’s a month to express ourselves productively and authentically​, and to really visualize the upgrades we wish to experience in our lives. Thus, this ‘slow-down’ will give us the time and space we need to ensure we are feeling connected to the self, so that we feel strong enough to build something new or start something fresh. ​Allow your imagination to take flight, and take action that is well-thought out and makes you feel strong. 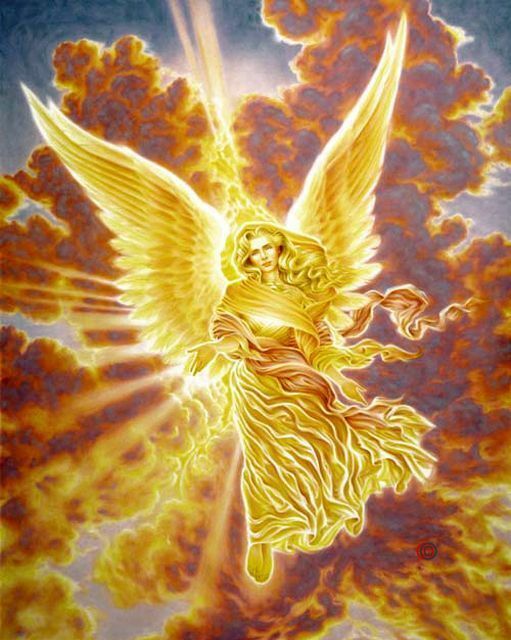 Archangel Jophiel came through this month, the Archangel of Beauty. She helps to beautify our lives, such as our actions and self-image, and helps us to have a positive perspective. Her energy is gentle, loving and playful, and helps us to keep calm and slow down. She’s a fantastic angel to call upon when you need to uplift your perspective and bring more beauty into your life. Dear Ones, it is I Jophiel, and as you see this, I want you to feel all the sparkles that I am surrounding you with, which is loving energy that is clearing out any negative energy you have around you. As you connect with me, your heart will feel more free and more loved. This is very important, for your best tool at this time is to feel completely loved. I want you to connect with your inner beauty. This is important, but it is not a skill or a privilege; it is your birthright, your right of the spirit. You see, as an earthling, the contrast is here to help you identify the beauty that is within you, but many tend to fixate on the darkness. In order to empower yourself further, now is the time to feel your inner beauty within every part of your energy. ​In doing so, you feel will a magic touch within you. As you see your beauty, and more importantly FEEL your beauty, you will more easily focus on all the beauty that is available to you, and that you can attract. This inner work will lead you to beautify your life, which in turn beautifies the world. You cannot impact one part of yourself without impacting an aspect of the outer world; it is a chain reaction that spreads like seeds in the wind. Feeling your inner beauty will give you cause to seek beauty in the outer world, recognize it​ in all situations, and feel content and peaceful. It will uplift your energy and clear you mind so that you can focus on the joy you wish to create, and shift away from the despair and conflict you are leaving behind. Lay our sit in a relaxed position, and breathe clearly and steadily. Close your eyes, and take five deep breaths, inhaling and exhaling. With each, you become more relaxed and more at peace. Now, you shall create your beauty symbol. Your beauty symbol is an image you see in your mind’s eye, floating among clouds or the stars. It can be a songbird, a sunflower, a rainbow, a nebula. It is yours and yours alone. Find your symbol and connect with it by seeing it in front of you. Out of your heart pours a beautiful light that surrounds this beauty symbol. You are now connected to it, and you feel the joy it’s beauty brings you. This beauty is an energy that flows from the top of your head to the bottom of your feet. As it fills you, you feel more relaxed and at peace. Do this as long as it feels good. Finally, call your beauty symbol closer to you. Let it move slowly, slowly, until it is absorbed into your open heart. The beauty is now within you, radiating in all directions, and your heart beams and enlarges with this knowledge that the beauty is within you. Take five deep breaths again, ​and open your eyes. Call upon me also to help you with this, and to come to you in this meditation. Yes, I am here always, loving you deeply and reveling in your beauty forevermore.